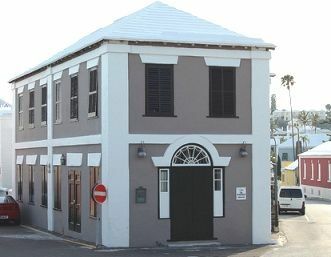 The museum is designed in a simple and rustic way and tells stories of Bermuda’s history prior to the emancipation of slavery to the present. As you enter the lower floor you step into the Leon Charles (Jimmy) Williams room, dedicated to the memory of this founding member. The room has a host of displays from the Theatre Boycott, Bermuda Cedar, discovery of the Crystal Caves, and the Venturilla Story. The Beek Room holds our multi-cultural exhibits of stories of Sally Bassett Mary Prince, Native and South American, Portuguese African and West Indian arrivals into our culture. Ascending to the upper floor, you will climb a stairway which was built by former inmates as part of their rehabilitation program. The upper floor, dedicated to another founding member, the late Cyril Packwood, holds replicas and symbols of much historic interest. The Senate room highlights regalia and photos of the political parties and Senate members. The Music Room of Fame is a must see as well, exhibiting Bermudians and their contributions to the island, island bands, Gombeys and our connection to our African music culture. We are the only museum that has a sports and music register for our islands celebrities to sign. We offer tours for Seniors, schools and specially organized VIP tours. 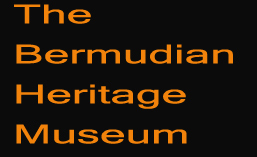 We welcome you as our visitor and are proud to say your visit to our museum will leave you with a wealth of memories of Bermuda and her people. If you have any questions or wish to make any comments regarding our museum please feel free to use the form below. We appreciate your participation.